Proskuneo Worship Institute is blessed to have amazing staff, teachers, mentors, worship leaders, volunteers, and interns from around the world. Some of these people work at Proskuneo Ministries year-round and others just drop in for our summer program. Each of us is dedicated to helping the body of Christ see, live, and share the vision of multi-cultural, Jesus-centered, worshiping communities among all peoples on earth as in heaven. On this page you will meet just a few of the people who make PWI happen. Becky was a songwriter in Nashville for many years but now serves on staff with Proskuneo Ministries. You can watch the video on her staff page to hear her heart for Proskuneo Worship Institute. 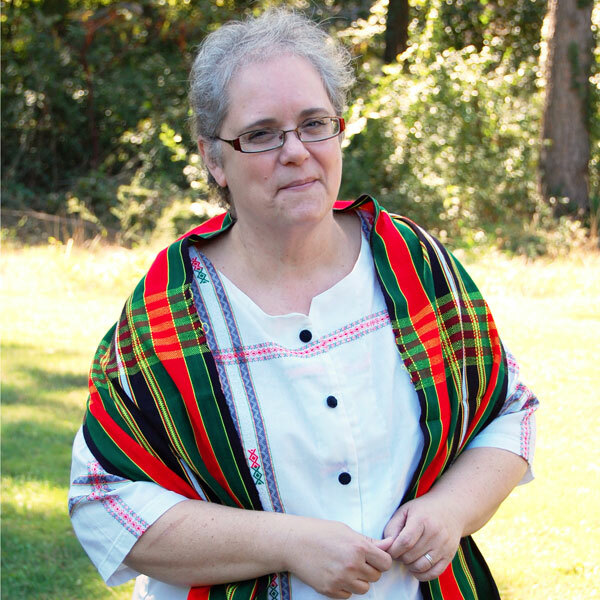 She has led teams to Myanmar, Thailand, and the Dominican Republic. In addition to PWI, she works with the youth in Clarkston, GA leading a weekly Bible Study/Worship time for young adults from many nations. Her heart is invested in seeing young people rise up to all that God has called them. She truly believes that with the power of the Holy Spirit behind them, these young worshipers can change the world! It was Josh who started Proskuneo Worship Institute in 2009. His vision quickly became a reality and last year we saw our tenth cohort of students pass through our doors. Josh is a leader in the area of multi-cultural worship. 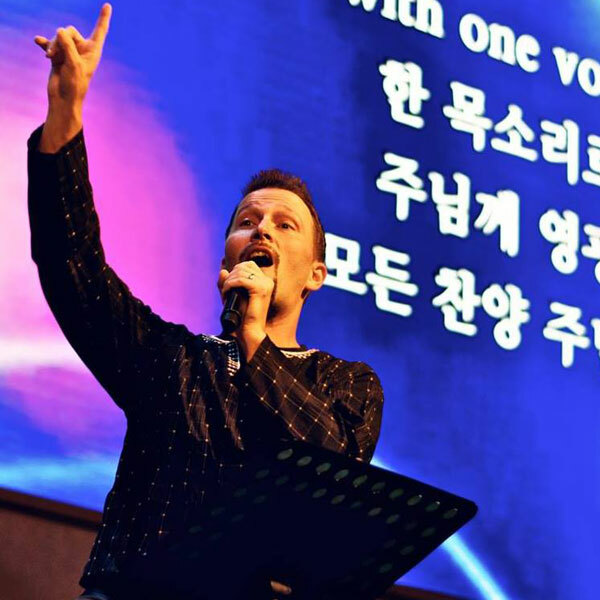 He travels the globe leading and teaching how to bring nations together in worship. He also has a heart for young worshipers and is passionate about stretching them to their fullest potential. He sees deep into hearts and is willing to walk alongside our students as they try to find their gifts to serve. You can click here to see more about Josh and Proskuneo Ministries. Sarah is an artist. She is a servant. 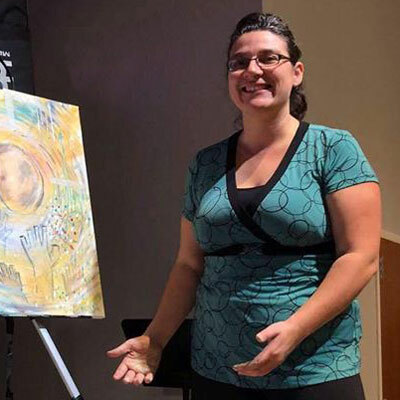 She is someone who is passionate about her craft and about seeing students engage art as worship. Sarah started with us as a student in 2011, became an intern in 2012, and has been serving with Becky as assistant director ever since. She has traveled with us to Myanmar, the Dominican Republic and Thailand as well. We are thankful for her skills and her heart. She is a part of the core of PWI and we are grateful to have her on the team. Lucas has a heart to see our students grounded in the Word of God. He came as a student and has interned alongside Becky every year since. He has been on our curriculum team for the past few years and last year he was invited to join our staff as the liaison with our teachers who come and share. He has traveled with us to Thailand and to the Dominican Republic. 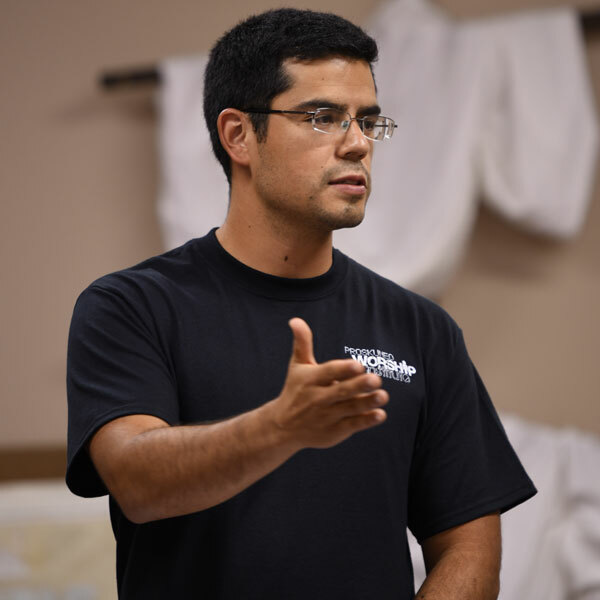 Lucas plays classical guitar and studied music and Bible at Bethel University. He is a pastor and is currently in seminary to complete his education.